Against the backdrop of unprecedented concern for the future of health care, this Very Short Introduction surveys the history of medicine from classical times to the present. 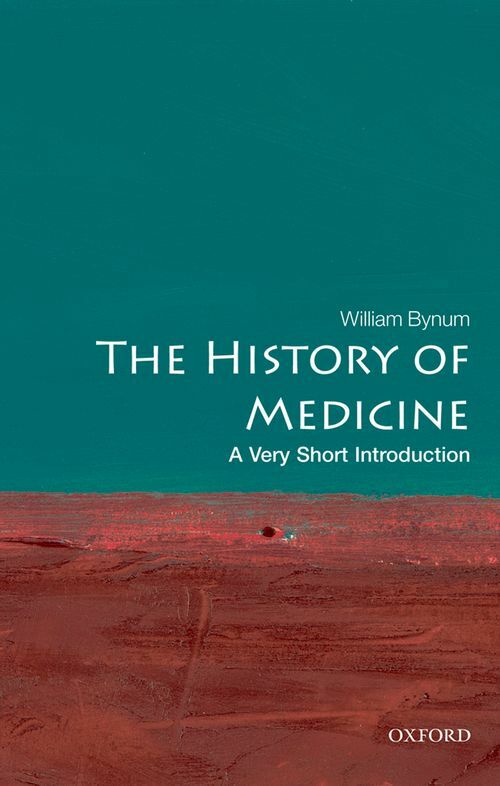 Focussing on the key turning points in the history of Western medicine, such as the advent of hospitals and the rise of experimental medicine, Bill Bynum offers insights into medicine's past, while at the same time engaging with contemporary issues, discoveries, and controversies. William Bynum is Professor Emeritus of the History of Medicine at University College, London, and was for many years Head of the Academic Unit of the Wellcome Institute for the History of Medicine. He edited the scholarly journal Medical History from 1980 to 2001, and has written on many aspects of the history of medicine and its basic sciences. His previous publications include Science and the Practice of Medicine in the Nineteenth Century (CUP); The Companion Encyclopedia of the History of Medicine (2 vols., edited with Roy Porter, Routledge); The Oxford Dictionary of Scientific Quotations (with Roy Porter, Oxford); and The Dictionary of Medical Biography (5 vols., with Helen Bynum, Greenwood). Governing Global Health: Who Runs the World and Why?